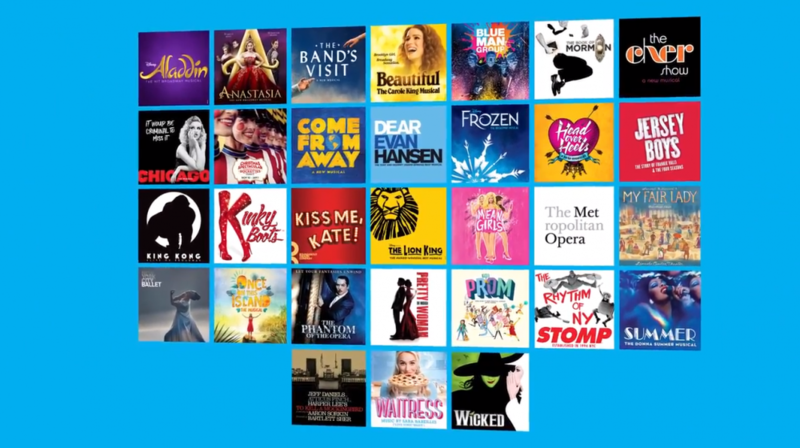 THE BROADWAY COLLECTION is a group of new and classic Broadway musicals, selected for their unparalleled popularity with international audiences. This fall, we are excited to welcome The Cher Show, Kiss Me Kate, The Prom and To Kill A Mockingbird to the collection! Check out the video below to see all the members of the Spring 2018 collection, then head over to Broadway Inbound to book tickets!